Home is where the “heart” is! And for us, there is no place we would rather be than here on “The Ranch” at Gretsch Brothers Angus! We love what we do and we welcome you to be a part of it! 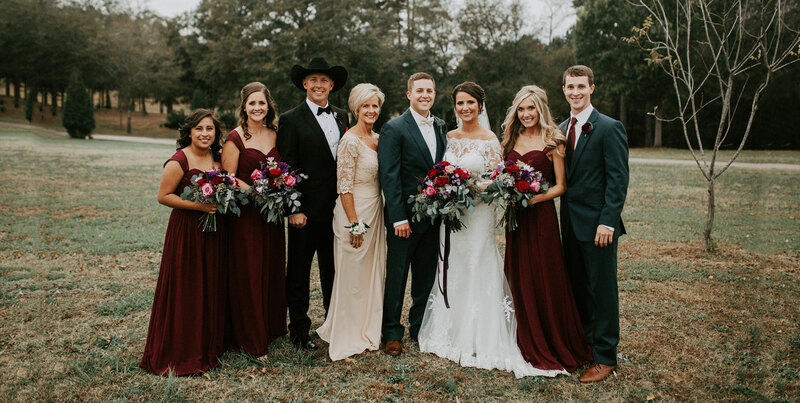 Producing quality Registered Angus Bulls and Angus Cows are the “heart” of our program. 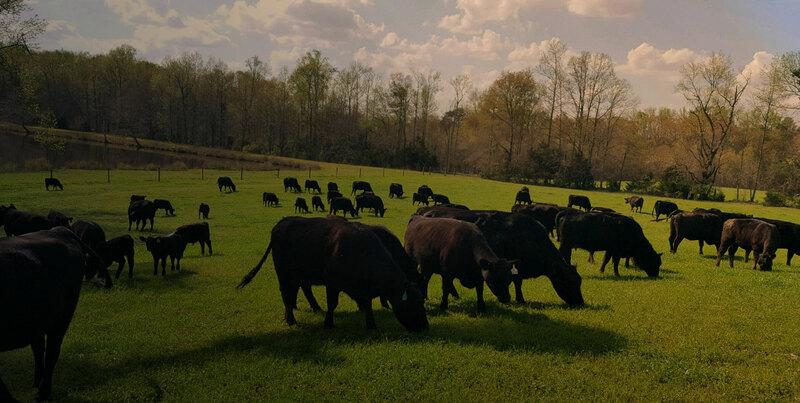 Our Georgia Angus genetics are unique to the Deep South with our heat and humidity. Our family and team work diligently to develop these elite genetics every day. 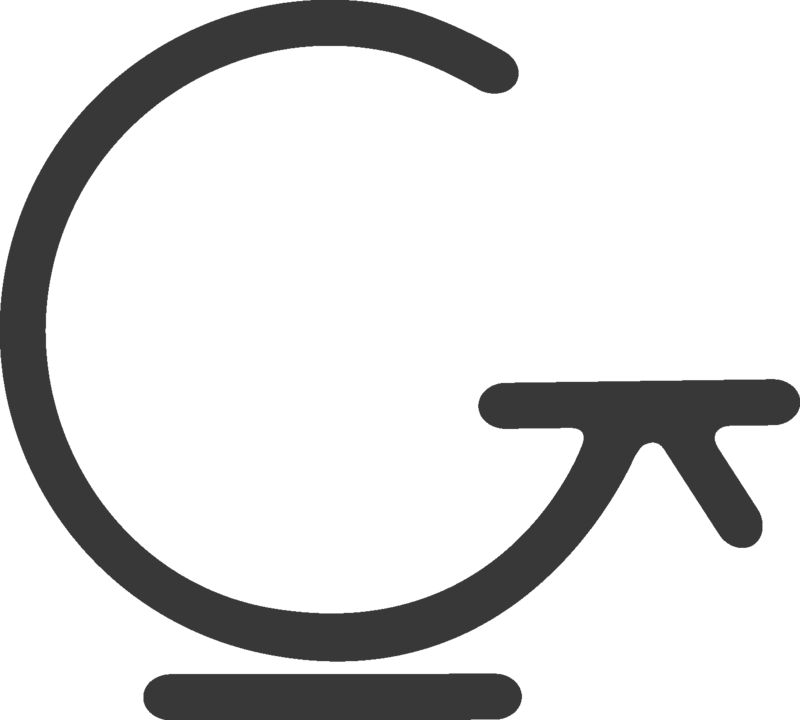 Our “G” brand represents what we stand for in our Angus Genetics program! A family history of quality, longevity, and reputation represent what we do. When we put our “G” brand on these bulls, you know we’ll stand behind them! 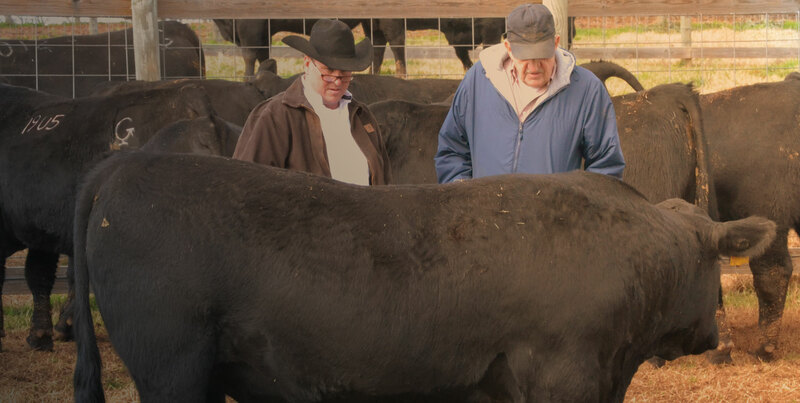 Each generation of cattle breeding makes progress for the next generation, and our ability to identify and improve those traits of importance for our customers is always on our mind! We work for you---our customers! 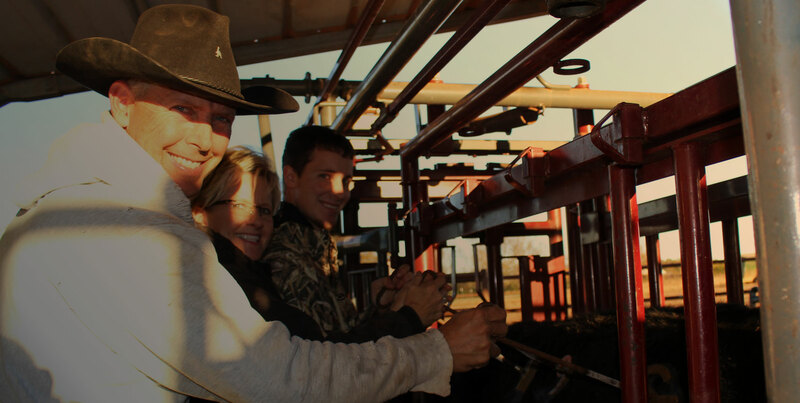 Faith, Family, and Farming are the priorities we set our compass by! We thank God each day to be able to help “feed his sheep!” At Gretsch Brothers Angus things get kind of technical with the advanced DNA cattle genomics, feed formulas, advanced grazing systems, nutrient management planning, risk management, embryo transfer programs, equipment maintenance, and business busyness. But at the end of the day, if we can stop and pause and ask for God’s guidance, and seek council from family and friends, we generally stay on track. At G Brand BBQ we welcome our guests with friendly smiles and an inviting atmosphere to create the best experience possible. We proudly serve Higher quality meats like CAB Beef Brisket, Boston Butts, delicious Baby Back and St. Louis Ribs and tender, fresh Chicken. Riding with the “G” brand! December 1rst join us for the opportunity to improve your herd with some very special Angus genetics! 2 year old bulls ready for heavy service and some younger bulls with outstanding real world traits! Beautiful and functional registered and commercial females too! We invite you to contact us to learn more about our operation. Click the link below to view our contact information and fillable form to get in touch today!